New Compatible Fujitsu Amilo A1650, Amilo Pro V2040, V2060 Battery designed to replace the 60.46I01.021, 60.4E009.001, BTP-ACB8, 60.4B301.011, 60.4E410.011, BTP-AUB8 manufacturer numbers. 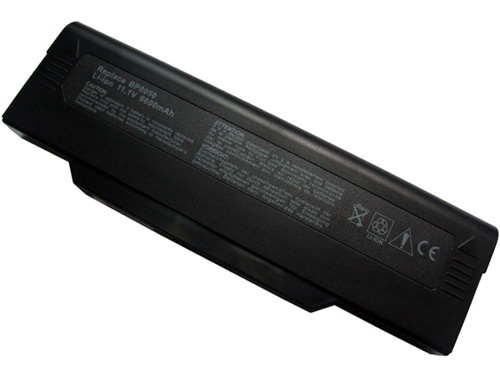 New Compatible Fujitsu LifeBook B6210, B6220 Battery designed to replace the FMVNBP149, FPCBP152, FPCBP152AP, FMVNBP150 manufacturer numbers. New Compatible Fujitsu BP8050/Winbook W300 Battery designed to replace the 441682000000, BP-8050(S), BP-8050i, BP-8050, 441682000000, 7035210000, 441682000000 manufacturer numbers. New Compatible Fujitsu BP-8089/Easy Note E4710/E6000/Amilo K7600 Battery designed to replace the 389, 442682800004, 7018440000, 3CGR18650A3-MSL, 442682800008, 7018840000, 3CGR18650A3-MSL, 442682800014, 7038840000, 40006825, 442682800015, 8089P, 442677000001, 442682800018, 8089X, 442677000003, 442682800027, 8889, 442677000004, 442682800030, BP-8089, 442677000005, 442682840004, BP-CAL, 442677000007, 442683000001, BP-LYN4000, 442677000010, 6903120000, BT.T3004.001, 442677000013, 7001820000, BT.T3007.003, 442682800001, 7009510000, L6P-CG0511, 442682800002 manufacturer numbers. 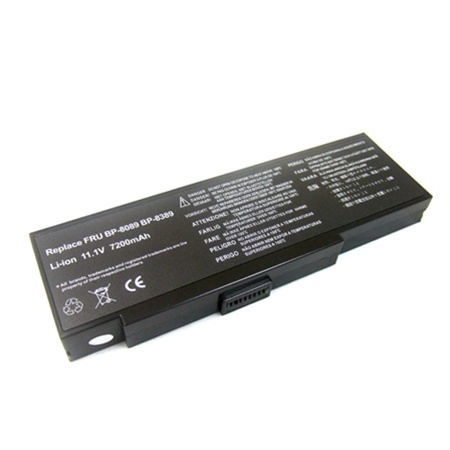 New Compatible Fujitsu Lifebook C2210, C2220, P250 Battery designed to replace the FPCBP65, FPCBP65AP manufacturer numbers. New Compatible Fujitsu Lifebook B6000, B6110, B8200 Battery designed to replace the FMVNBP132, FMVNBP135, FPCBP112, FMVNBP133, FMVNBP136, FPCBP112AP manufacturer numbers.